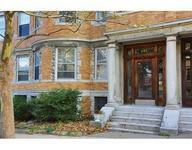 First Floor Brownstone in Brookline! 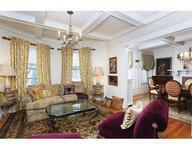 Exceptional first floor condominium in a Brownstone boasting coffered ceilings, wainscoting and beautiful bow windows. Six spacious and bright rooms with a flexible floor plan. High ceilings and hardwood floors throughout. 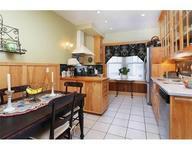 Situated on a coveted one-way street in a premier Coolidge Corner location. Extra large and updated eat-in kitchen. 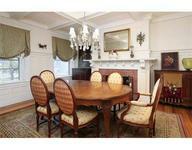 Elegant dining room with a fireplace ideal for entertaining. Bathroom features spectacular soaking tub. Pet friendly association. Common garden area for planting and harvesting. Abundant storage space in basement. Reasonable condo fee. Easy access to Boston, public transportation, medical area, universities, entertainment, shops and restaurants. Devotion school. Close proximity to JFK Crossing. Unit owner's washer and dryer located in basement.